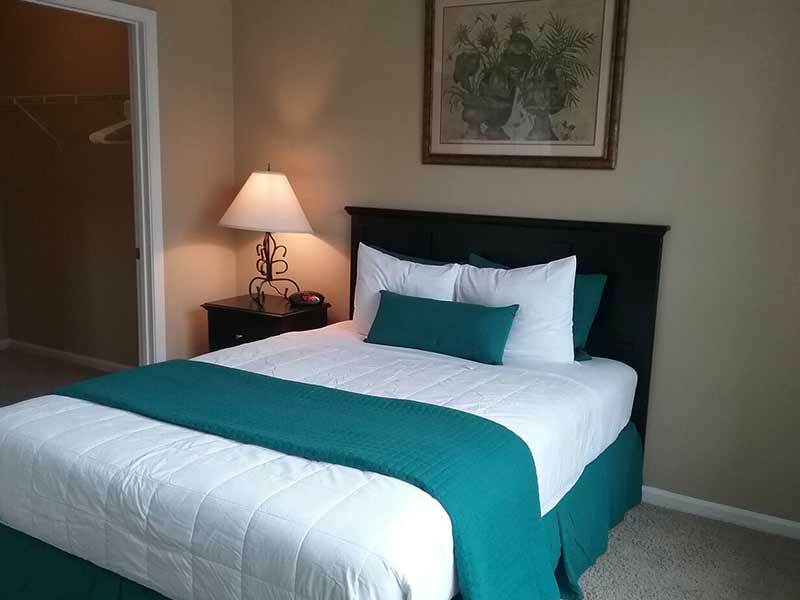 Over the green hills of the country club golf courses and across the blue waters of the Wando River is a vision of luxury crafted to perfection. 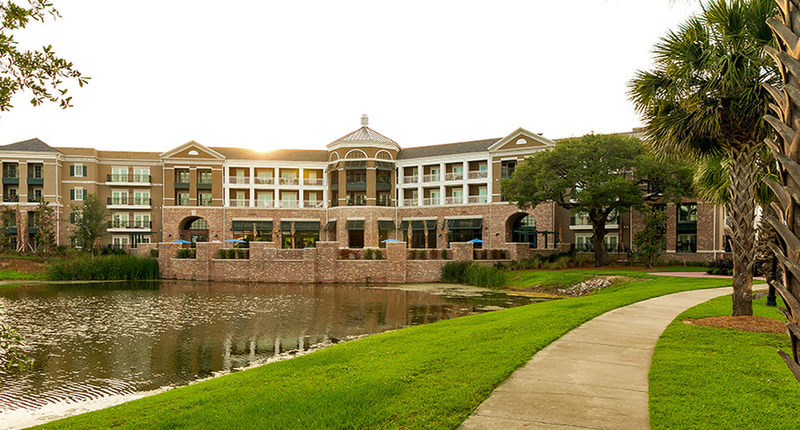 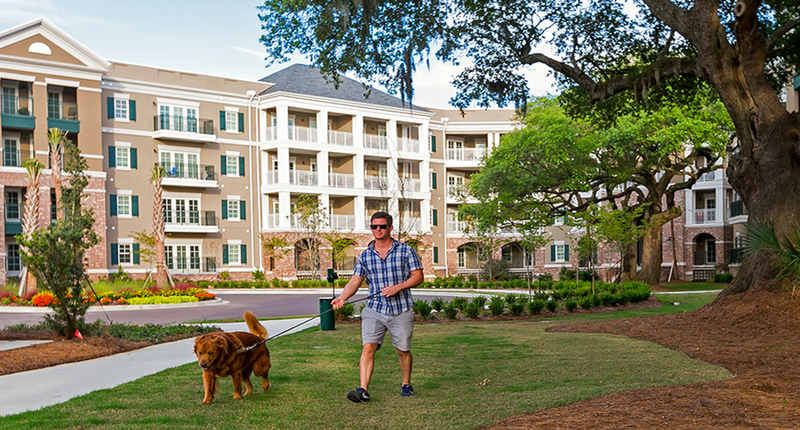 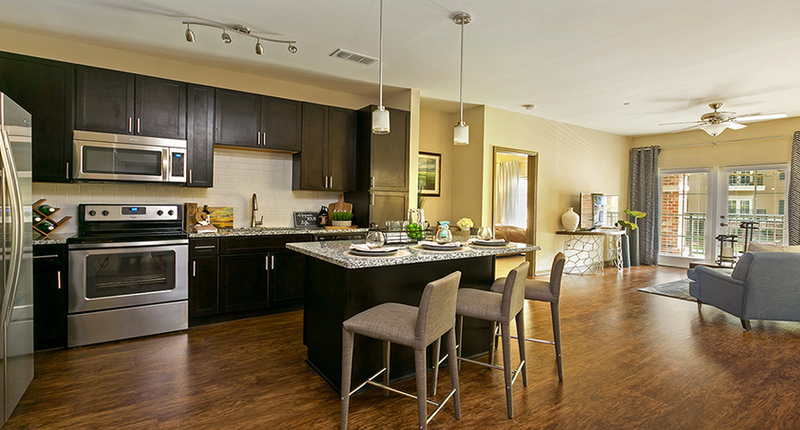 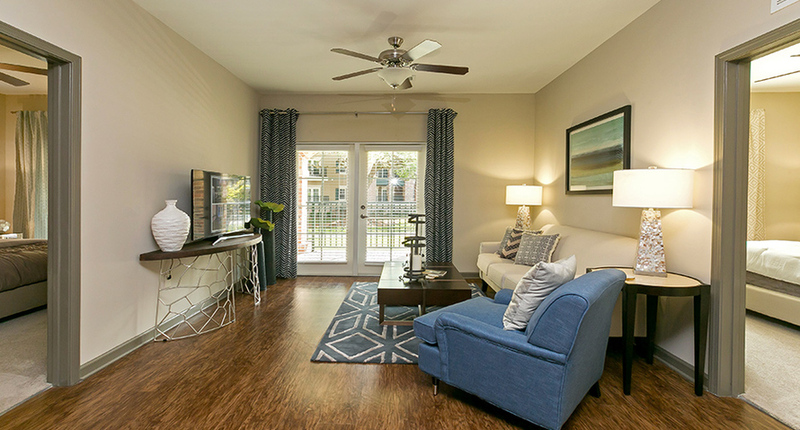 Welcome to Simmons Park, the newest addition to the master-planned community of Daniel Island. 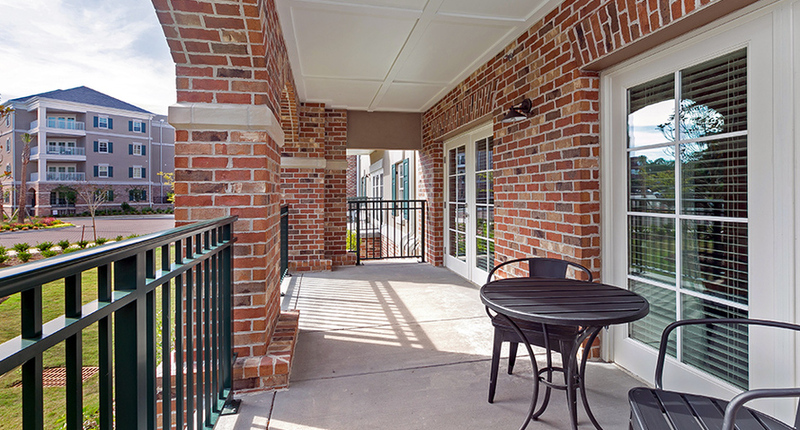 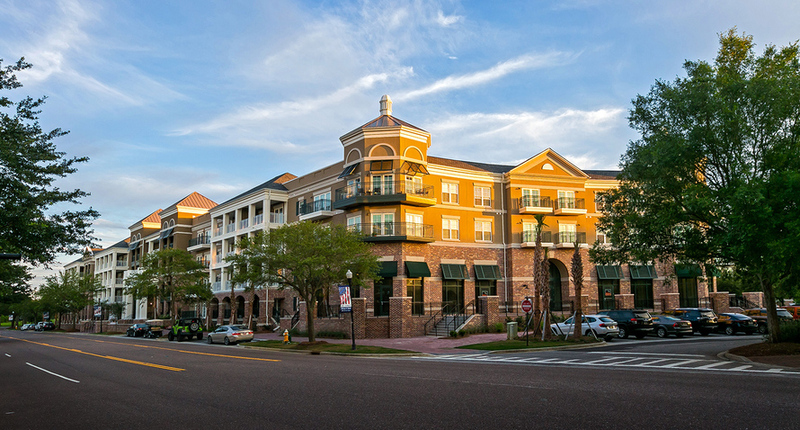 Designed with classical colonial aesthetics, these high-end, mid-rise apartments are a work of art constructed with Charleston masonry and beautiful iron gates in honor of the famous Daniel Island blacksmith, Philip Simmons.